It looks like the next Apple Watch will finally include one of the most sought-after features users (and developers) have been requesting since the wearable was first released – the ability for third parties to develop their own watch faces. 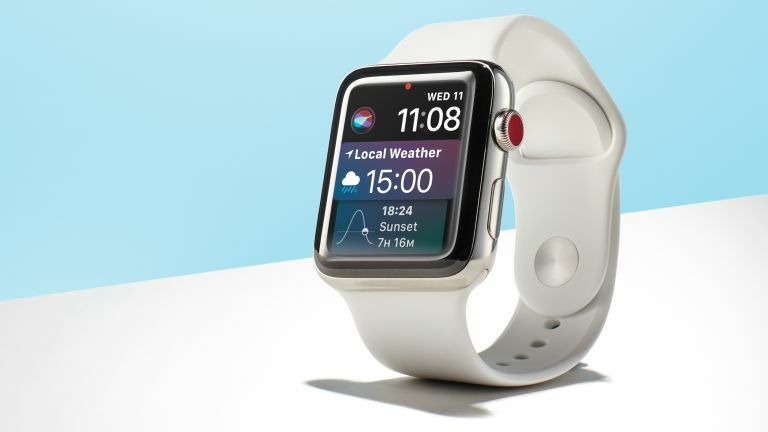 Currently, only Apple has been able to create watch faces for the device. This has included simple analogue and digital faces, as well as a more advanced Siri home screen, which displays contextual information when you need it. We've also seen watches from Pixar, Disney, Hermés and Nike, although, all of these have been developed by Apple. The Apple Watch Series 4 could soon open the platform up for anyone, from independent developers, to designers and brands. It's a feature which has led to mixed success on Google's WearOS, with watch faces from big brands like Ted Baker and BAPE, but also, a lot of rubbish which outweighs the quality. We'll have to wait and see whether this will be an Apple Watch Series 4 only feature, or whether Apple will make it available to all devices running watchOS 5. We can expect to hear more about watchOS 5 at WWDC in June, and get hands on with the new Apple Watch in September.